Abdominal (belly) pain in children is a common condition and, while not generally a serious problem, one that can cause considerable discomfort. Approximately 30% of children visit a doctor due to abdominal pain by age 15, and 10-15% of school aged children report recurring abdominal pain. Because abdominal pain can have a wide variety of causes, diagnosis can often be difficult if no other symptoms are present. 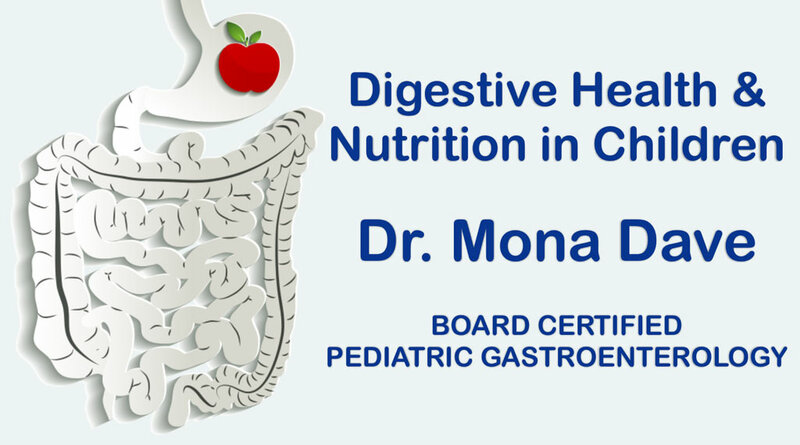 When a child, who is otherwise healthy, experiences repeated stomachaches for more than 2 months or more, he is considered to have functional abdominal pain. Functional abdominal pain involves a sensitivity of the digestive organs in conjunction with changes in digestive movement patterns, with no gastrointestinal damage. Some abdominal pain can be a sign of a more serious condition, so monitoring your child is key in determining when to see a doctor. Organic abdominal pain could be due to Celiac disease, Crohn’s disease, Ulcerative Colitis, Gastritis, or Infections. Functional abdominal pain is not life threatening but it can have a negative effect psychologically (anxiety and depression), cause interference with school attendance and with sports and other extra-curricular activities. Children with functional abdominal pain can have functional dyspepsia, Irritable Bowel Syndrome, abdominal migraines, or functional abdominal pain syndrome. If your child is experiencing any of these symptoms it is best to speak to your child’s physician or a pediatric gastroenterologist about treatment options. When counseling and behavior modification is indicated, Dr. Dave recommends Amy Allen Meyer, M.Ed., LPC, RPT-S, NCC – Licensed Professional Counselor and Play Therapist. 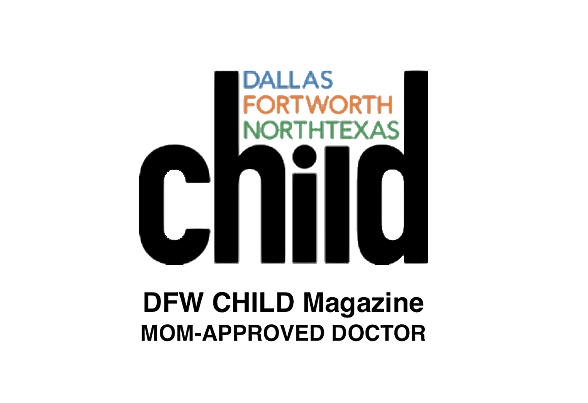 Amy is an experienced Licensed Professional Counselor, Registered Play Therapist-Supervisor and National Certified Counselor who counsels children and adolescents, ages 2-18, and their families from her private practice in Frisco, Texas. Also, Dr. Dave recommends Dee O’Neill-Warren, LPC, M.S. – Board Certified Fellow in Neurofeedback. Dee O’Neill-Warren is the founder and director of NeuroCognitive fitness, LLC, a concierge brain fitness assessment and training service. Dee helps clients better understand how their brain works and how to make it work better using advanced neurotechnology to first assess NeuroCognition and secondly to enhance brain fitness through customized training programs. Gas: Sharp, intermittent pains that travel around the abdomen. Constipation: Pain will present as the colon contracts. Intestinal infection: Caused by a virus, bacteria, or parasite and usually is accompanied by diarrhea, fever, or vomiting. Aerophagia: Swallowing air, often from chewing gum or drinking carbonated beverages. Food poisoning: Caused by bacteria present in food. Cramps may be accompanied by diarrhea and vomiting, and occur 1-8 hours after eating the suspect food. Heartburn or acid reflux: Pain occurs in the chest or just below the ribcage. Medication: Some medicines, such as aspirin or ibuprofen, can upset the stomach. Stress: Can cause an increase in stomach acid, which often results in abdominal pain. Food allergy or intolerance: Your child may be unable to digest lactose sugar, have a formula intolerance, or be allergic to milk protein or some other food. Colic: A common condition in newborns and infants in which a baby cries inconsolably from what seems to be abdominal pain. While not dangerous, colic can be distressing and interrupt feeding and sleep schedules. Sensitivity to food in the mother’s diet: In breastfeeding infants, abdominal pain can occur if the baby is sensitive to something in the mother’s diet. Sore abdominal muscles: Stomach muscles can become sore after doing physical activity involving the abdomen, or if your child has had several vomiting episodes. Menstrual cramps: In adolescent girls, abdominal pain is common during the menstrual cycle, but can also occur before periods even begin. Strep throat or mononucleosis: Many children experience stomach pain in conjunction with these illnesses. Appendicitis: Pain occurs in the lower, right side and is typically sharp and sudden. Intussusception: Occurs when part of the intestine is pulled into itself and creates an obstruction. Cancer, tumors, or organ problems: In extremely rare cases, an abdominal mass may be present or an abdominal organ (liver, pancreas, kidneys, gallbladder, or spleen) may have an underlying medical issue. Rest: Have your child lay quietly in whatever position feels comfortable. Rubbing the abdomen may also be soothing. Warm bath or compress: Have your child sit in a warm bath and relax, or place a warm towel over the abdomen. Bowel movement: Encourage your child to try to have a bowel movement. Antacids: Mylanta, Maalox, or Tums can help soothe an upset stomach. Consult your doctor for proper dosage if your child is young or if you are unsure. Fluids: Keep your child hydrated with water or clear liquids. If your child has diarrhea or is vomiting, use an oral rehydration solution (ORS), such as Pedialyte. Avoid solid foods: Let your child sip on liquids for a few hours, rather than eating. When your child is ready, offer mild foods, such as crackers, rice, applesauce, bananas, or plain toast. Has abdominal pain lasting longer than 24 hours and not improving. Has abdominal pain that comes and goes for over a week. Has diarrhea lasting longer than 2 days. Looks or acts extremely ill. Experiences burning or pain while urinating, or is urinating frequently. Has vomiting episodes for longer than 12 hours. Has a fever over 100.4˚ F.
Is less than 3 months old and is experiencing vomiting or diarrhea. Is vomiting blood or passing blood in the stool (especially dark or black in color). Has sharp, sudden pain (especially in the lower, right side of the abdomen). Is a boy complaining of pain in the testicles: This can be from testicular torsion, a condition in which the testicle gets twisted and cuts off its own blood supply. Testicular torsion is usually easy to treat if diagnosed quickly. Has a swollen or hard stomach. Has recently been injured in the abdomen. When pain occurs: Does the pain occur near mealtime? Does it happen primarily at home or school? During the week or on weekends? How long the pain has been occurring. Severity of pain: Rate the pain from 1-10 during episodes, if possible. 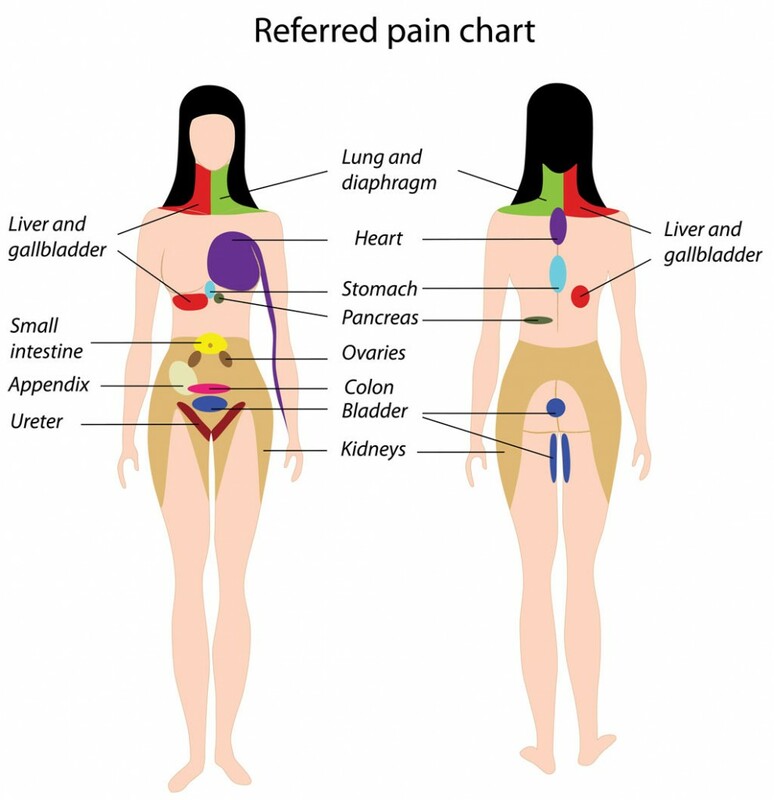 Location of pain: Generalized pain includes more than half of the stomach, while localized pain is in one specific area. Type of pain: Does your child experience cramps, sharp and sudden pain, or dull achy pain? Home remedies you have tried and how effective they were. If pain is alleviated by eating or drinking or by having a bowel movement. Any stress your child may be experiencing. Any injury your child has had, especially in the abdomen. Other symptoms that are occurring. X-rays: To detect constipation, gallstones, kidney stones, tumors, or swallowed objects. Urine test: To check kidney function. Blood test: To determine blood cell counts and check for H. pylori infection. Stool test: To check for parasites, blood, and bacteria. Abdominal ultrasound: A non-invasive imaging test used to look at the organs in the abdomen. CT scan: A type of x-ray which creates a cross-sectional picture of the abdomen. Treatment will vary depending on the cause of your child’s abdominal pain. If your child is experiencing recurring abdominal pain, please contact our office for an appointment.